Among the emerging retail markets in the Asian-Pacific region, India has been considered as among one of the top choices for expansion among retailers, says a recent report. India is inching closer towards becoming a preferred destination for global investors due to an investor-friendly business environment and the economy’s sturdy market fundamentals. With a large number of cities / towns available for growth, brands entering India have a lot more avenues to open doors and reach out to customers, says the report titled 'India Retail 2.0 and the way forward' by CBRE South Asia Pvt. Ltd, India’s leading real estate consulting firm. As per the report findings, owing to policy changes that have resulted in an investor-friendly business environment as well as the economy’s sturdy market fundamentals, global interest in investing in India remains high. Relaxation in FDI norms have resulted in a greater investment commitment by retailers. Several large retailers already operate/ are planning to enter / operate under the 100 per cent ownership route going forward. The report has highlighted that the retail real estate sector is witnessing growing investments by leading PE funds and institutional investors against the backdrop of growing consumer demand, stable economic and political environment, and quality retail real estate development. "There is immense potential for growth in the retail segment that has been aided by the recent relaxation in investment norms by the government. With a population base of over 1 billion, the Indian market provides a wide customer base which is poised to be the 3rd largest consumer market by 2025. This provides a significant rationale for developers to invest in shopping centers, thereby providing retailers with quality real estate to set shops in, which in turn can change the retail dynamics of India," Anshuman Magazine, chairman, India & South East Asia, CBRE, said. 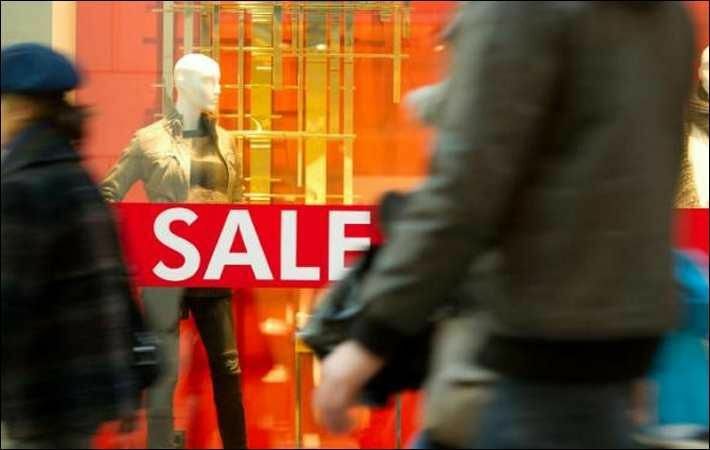 The report also revealed that the limited availability of space in operational well-performing malls coupled with an upward pressure on real estate costs in these centers, as a concern for brands looking to enter the Indian market. Secondly, the report also highlights some key factors, global retailers should keep in mind when they enter India, since each market has its own distinct characteristics, which these global retailers need to adapt to. "The retail industry is moving forward and growing in the right direction with many more retailers looking at India & actively scouting for partners and opportunities to enter the country. The size of the market has also attracted key investors, who have been aggressively investing, increasing the availability of quality retail real estate for retailers, which has been in short supply lately," Bimal Sharma, head - retail, India for CBRE South Asia Pvt. Ltd., said.